Thanks to our location sponsor HTW Berlin, the EU-Startups Conference 2017 will take place in the shiny HTW Audimax in Berlin. The event will be held between 11 am and 6 pm and we’re expecting 400 founders, startup enthusiasts, corporates, angel investors, VCs as well as media people. A great opportunity for networking! 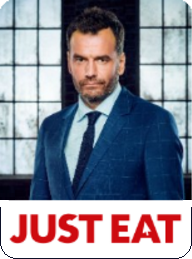 Jesper Buch started one of the worlds biggest e-commerce success stories which is known today as the just-eat.com group. The online food delivery marketplace Just-Eat today is one of the few “unicorns” Europe has and counts more than 2,500 employees around the world. In 2008 he retired as CEO, moved to Marbella (Spain) and became one of Europe’s most active angel investors. His impressive investment portfolio includes companies like Gomore, Autobutler and Vivino. Aside of his investment activities, Jesper also co-founded several other companies, like Miinto Group in 2009. Minto is one of the fastest growing online fashion companies out there and operating in 7 countries. Jesper is also a dragon in the danish version of dragons den / shark tank. Last but not least, Jesper was rated no. 27 on WIRED´s top 100 list of the most influential people in tech. Peter Vesterbacka: A few years ago, Peter Vesterbacka made it on the TIME Magazine’s list of the 100 most influential people in the world. 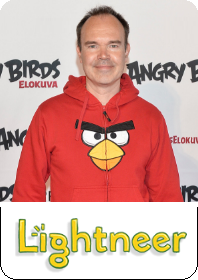 As the Mighty Eagle and CMO of Rovio Entertainment, Peter helped to make the Angry Birds franchise one of the most popular games of all times. Rovio is a Finland-based company which eventually became the world’s leading provider of mobile entertainment. Peter also co-founded MobileMonday and Slush. Today, Slush is one of the biggest startup events in Europe and recently started to expand to Asia (Tokyo and Beijing). In June 2016, Peter Vesterbacka left Rovio to pursue a new startup. He since joined the educational games developer Lightneer as co-founder and “brand breaker”. At the EU-Startups Conference we will speak with Peter about brand building, the mechanics of the games business and the startup world. Ferry Heilemann and his brother Fabian founded DailyDeal – the first European couponing portal, which they sold to Google for about $114 million after 22 months. In early 2013 Fabian and Ferry repurchased their company from Google and used the nucleus of DailyDeal to build Heilemann & Co (Sales, Recruiting, M&A, Marketing Agency for Internet Startups) and conduct a majority investment in pepperbill.com (iOS based POS System for Restaurants). After turning DailyDeal profitable, they sold all businesses in 2015 to make room for one new company, which is FreightHub. 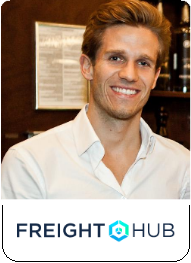 Ferry is leading FreightHub – the digital Freight Forwarder for the 21st century – as Co-Founder and CEO. At the EU-Startups Conference, Ferry will share his learnings from DailyDeal and FreightHub on how to scale a startup in a competitive market environment. Raffaela Rein is the founder and CEO of CareerFoundry, Europe’s leading online school for UX/UI Design, Web & Mobile Development. The Berlin-based company was founded in 2013 and already employs a team of more than 50 people. So far, CareerFoundry has raised about $6.5 million in venture capital. Before starting CareerFoundry, Raffaela worked as an Investment Strategist for BlackRock in London and launched companies for Rocket Internet and Axel Springer. 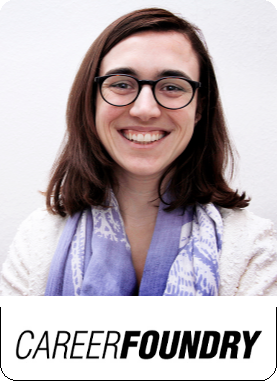 At the EU-Startups Conference, Raffaela will share her learnings on how to build an UX-led company. 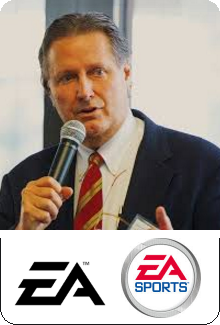 Jeff Burton is a co-founder of Electronic Arts (EA). He started his career as the third employee of Atari’s International Home Computer Division, responsible for its business development throughout Europe and the Middle East. Later, he joined former classmates to start Electronic Arts, which eventually became one of the worlds biggest game publishers. Under the brand of EA Sports, the company published famous game titles like The Sims or the FIFA Football series. At EA, Jeff led the company’s international expansion from inception until its IPO 7 years later. Jeff was also actively involved in the start and scale process of several other tech companies. Later on he served as the Executive Director at SkyDeck, the startup accelerator of Berkeley University. Jeff obtained his undergraduate education and MBA at Stanford University and has lived in the Bay Area for the past 40 years. Among other projects, Jeff today serves as President of the Advisory Board of ABC Venture Gates. At the EU-Startups Conference, Jeff will do an inspirational talk about his entrepreneurial journey, his learnings down the road and his current projects. Benedikt Franke is one of the two Helpling founders. 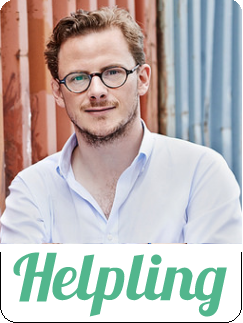 Started in 2014 and headquartered in Berlin, Helpling is Europe’s leading marketplace for booking household services online. The young company already employs a team of more than 200 people globally. Helpling is active in 9 countries: Australia, Germany, France, UK, Ireland, Italy, the Netherlands, Singapore and the United Arab Emirates. Benedikt and his team raised over €67 million in funding and created one of the fastest growing German startups in recent history. At the EU-Startups Conference, Benedikt will share his learnings about the challenge of fast growth and how to fix the growing pains of a startup. 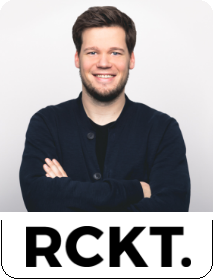 Nils Seger is the founder and Managing Director of RCKT. – the Digital Consultancy of Rocket Internet. The Berlin-based PR and consulting platform guides brands and businesses into the digital age. RCKT. 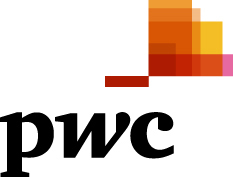 works closely with startups, innovative tech companies and big corporates. Before founding RCKT. Nils was the Global Head of Communications at the e-commerce giant JUMIA and also served as Vice President of Communications at Rocket Internet. 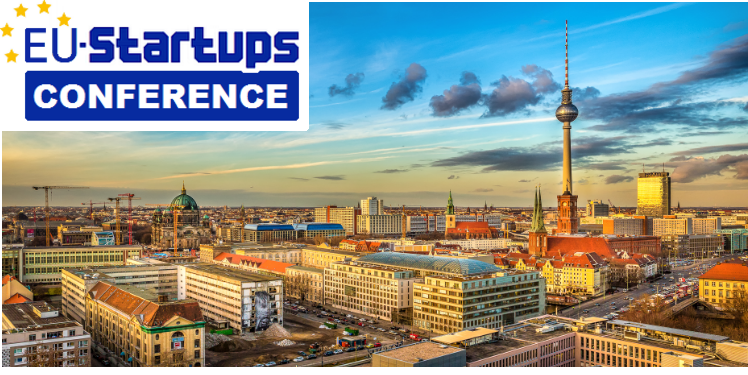 At the EU-Startups Conference, Nils will do a keynote speech on “The role of communications in the startup industry – how we can learn from good and bad communicators”. Additional speakers might be announced in the coming weeks. If we already got your attention and you’re able to be in Berlin at that time, we highly recommend you to purchase your ticket now! During the EU-Startups Conference, we’ll also have a big pitch competition with 15 of Europe’s most exciting early-stage startups. The pre-selected startups are going to pitch their business idea within a 3-minute-presentation in front of the audience and an expert jury of well known investors. The winner will receive an awesome price package worth €17,500. The application phase regarding the pitch competition ended on the 12th of March. More info can be found here. In contrast to the pitch competition, we’re going to bring 10+ investors on stage who will briefly introduce their investment firm/focus in front of our audience. A list with some investors who already signed up for the the EU-Startups Conference can be found here.